Nothing lasts forever, including the pipes inside your house. Over the decades, the tubing gradually corrodes, rusts, and decays. Unless you replace your plumbing, you’re eventually going to get leaks—and possibly a flood of water into your home that causes thousands of dollars in damage to your building and belongings. Common areas for leaks are underground, underneath sinks, inside walls, in basements, attics, walls and most common in the bay area are underneath the house, in the crawlspace. If your house is more than about 30 years old, make it an annual ritual to look at any exposed pipe—in basements, crawlspaces, and utility rooms—for telltale signs of trouble. Check the tubing for discoloration, stains, dimpling, pimples, or flaking, which are all indications of corrosion. 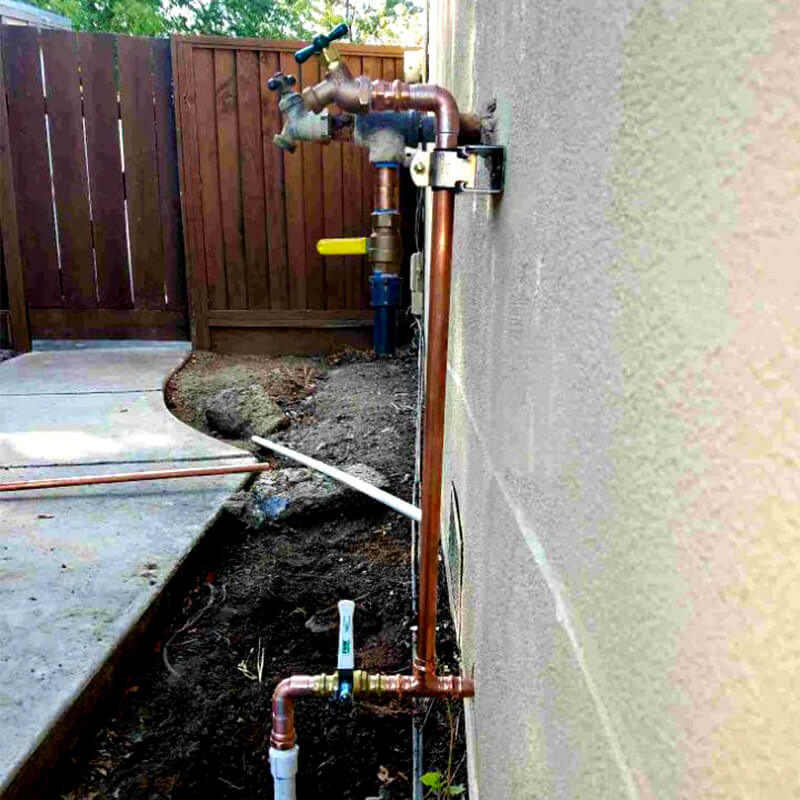 If you find irregularities or concerns, call on the expertise of a Mike Counsil Plumbing trained and courteous technician to perform a safety check of your system. You’ll want to keep a watch for leaks too, of course. Even small ones that indicate that it’s time for whole-house assessment. After all, the original pipes in your home are the same vintage, they’re made of the same material, and they’ve been subjected to the same water supply and usage patterns. Have you recently opened your utility bill from your local water municipality to be struck with shock from a drastic spike in what you owe?